recognis consulting was founded in 2016 by Mr. Esa Holttinen, M.Sc. 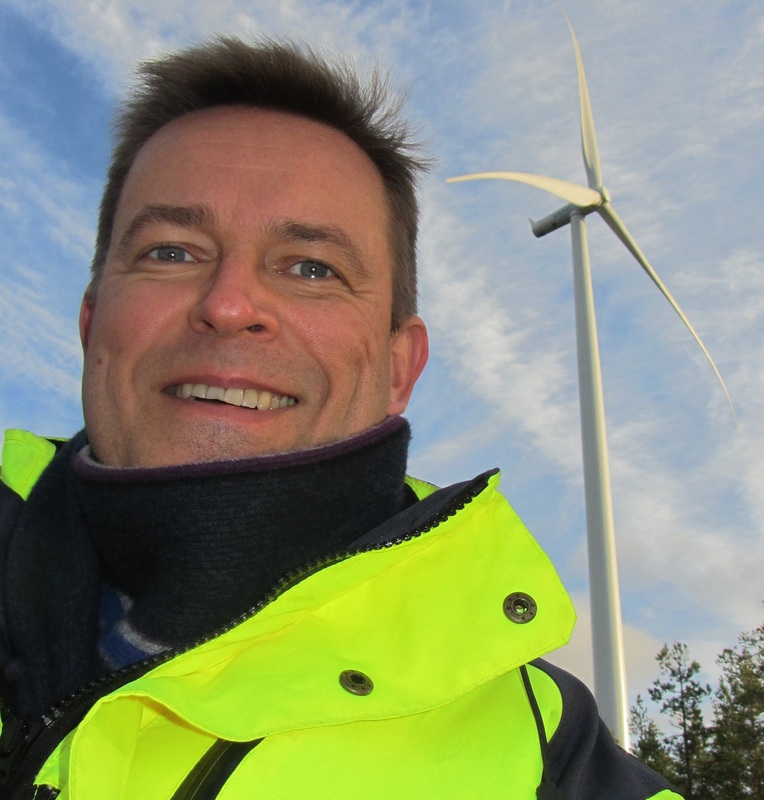 Having participated in the renewables business for 25 years, he is a recognised expert in wind energy project development and implementation. His international experience stems from expert assignments in 20 countries over 5 continents, within a 15 year period. He has successfully run the local business of a front-line international project developer and investor for almost ten years, during which he has been the Managing Director and Board Member for more than ten companies. These include a project developer, an EPC contractor and a number of SPVs. In January 2019, Dr. Hannele Holttinen started working at recognis. She has a background of more than 25 years in wind energy related research at Technical Research Centre of Finland VTT. Since 2000, she has specialized in variable renewable gird integration, power systems, electricity markets and energy system integration. She leads the international network of experts under IEA Wind Task 25 Design and Operation of Power Systems with Large amounts of Wind power since 2006. What can we recognis for you? As a project developer, you want to make sure your homework is properly done to improve the value and bankability of your project. As an investor, you want to be sure to have recognised the right targets and to pay the right price for them. Being aware of the risks involved, and finding the means to mitigate or price them is equally important. And you want to time your actions right, recognising the impact of regulatory changes and other external factors shaping the market conditions. Renewable energy technologies are developing rapidly. Their LCOE keeps on falling and their bankability improving. Geographical areas and markets that were once not considered feasible for renewable energy deployment will soon become profit-hunting grounds for early investors willing to seize the opportunities and able to acknowledge the risks. Latecomers need to find smarter ways to enter the market at a reasonable entry price. Regulatory changes can shake even the most mature markets overnight. We can help you to analyse your options and make your move: Sell, keep or buy? Retreat, hibernate or fight back? Increasing amounts of variable renewables, wind and solar, require changes in power system operation and planning. Future energy systems with decarbonization and electrification bring new opportunities in increasing flexibility in power and energy systems to accommodate even higher shares of variable renewables. We can help in advising on integration studies, backing visions and targets for a more renewable future, as well as sharing international experience and lessons learned from countries where wind and solar already contribute with a large share of electricity consumption. Do you need international scientific evaluation of research? 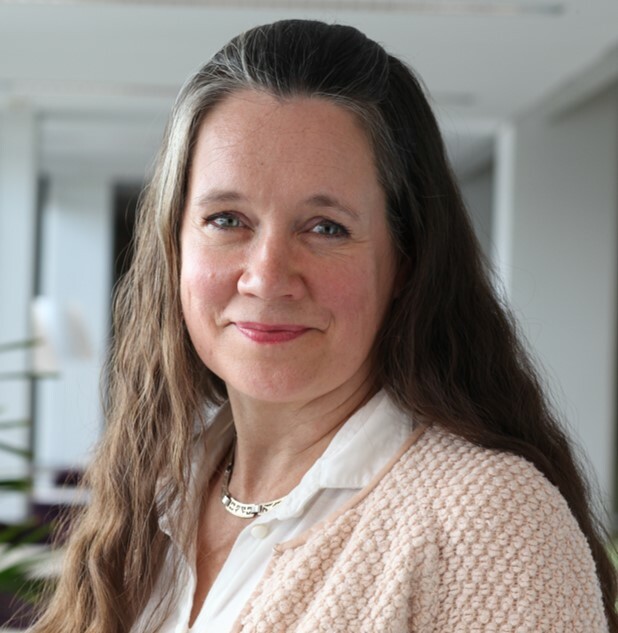 Dr Hannele Holttinen has a long experience on evaluating research proposals as well as ongoing research programmes regarding wind energy and grid integration. Her experience has been used by European Commission, USDoE, and research funding institutes of Denmark, Norway and Sweden.